1. Trophy was the high selling bull at the 2018 Treasure Bull Test. He gained 4lbs. per day and has the herd sire look that made him the talk of the day!!! 2. He is backed by solid maternal foundation and performance genetics. 3. 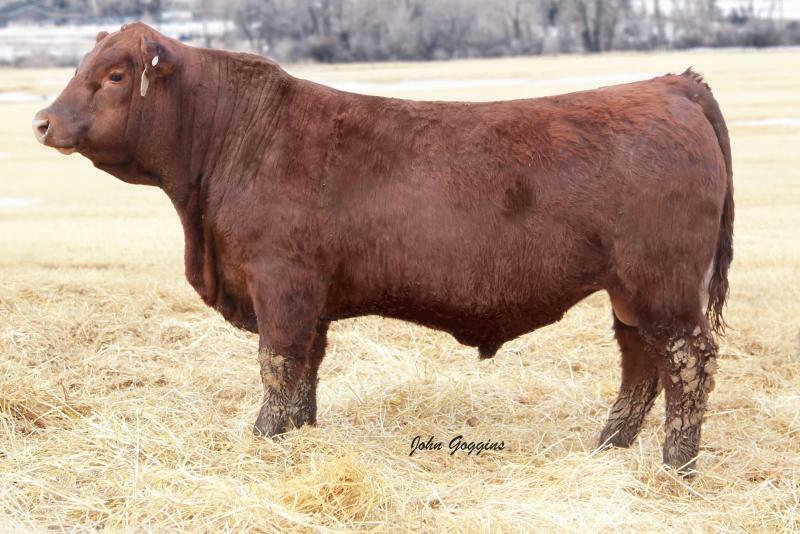 He has a unique Aberdeen head and a deep chesnut color, use Trophyto add pounds , eye appeal and put the performance punch back into your cowherd.